Def Leppard guitarist Vivian Campbell and Last In Line have today confirmed five new US tour dates for March/April. The band will play five shows on the US East Coast. They start in New Jersey on the 24th March in Teaneck. The last show is scheduled for 1st April in Stroudsburg, PA.
Vivian will rejoin Def Leppard on 8th April for the start of the 2017 North American tour with Poison/Tesla in support. These shows continue the band's support of the 'Heavy Crown' album. Multiple band members expressed a desire to play more US shows during interviews in 2016. They completed an 18 date UK/European tour in Belfast, Northern Ireland on 3rd December. The last US show was in Las Vegas, NV on 30th October. A festival show for July in Wales was announced in December. 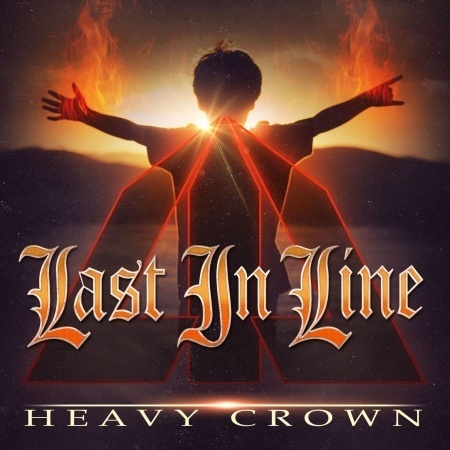 Vivian told Jace Media in December 2016 that Last In Line will record their second album sometime later this year.